In spring term 2 our connector was; What's Inside? I wonder what's inside the pirate's treasure box? We will be finding out about what is special to different story characters and exploring what they keep in their treasure boxes. I wonder what special things Handa keeps in her treasure box? 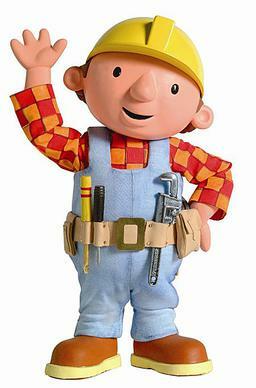 What special things does Bob the builder keep in his treasure box? What special things does Ariel love to keep in her treasure box?